Why these Natural Skincare Products Work for You! Professional skincare aesthesticians will recommend the best choice of skincare for you and your body. We believe there is always an excellent product on hand to treat your specific need and will only recommend a course of treatment after taking the time to fully understand your skincare problem. The following products are some of those we have found most effective in complimenting our client’s skin, during and after they have completed their course of spa treatments at Beauty Magic Medi Spa. 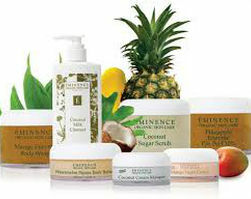 Eminence is a delicious skin care line that uses 100% organically grown, hand-picked fresh herbs, fruits and vegetables. They also include pure spring water in their nourishing, rejuvenating products. Rich in essential mineral, nutrients, vitamins and antioxidants, all Eminence products are chemical-free and suitable for all skin types. SKINCARE range & special treatment brand 3003C – ITALY. 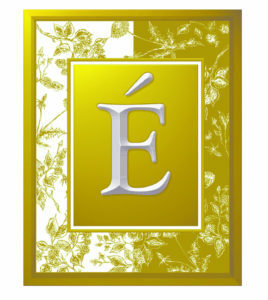 ​This brand is 100% botanical with pure fragrance. Recommended for professional use in beauty salons. For effective and best result use these product as suggested. Cleansers come in milk cleanser, soothing gel, foam cleanser, scrub, toning, serum, essence and ampoule, mask powder and paper mask. This unique formula has healthy and effective results. Products are never tested on animals and NO Animal products or by product are used in the manufacturing of products, except for beehive products. Contains no chemical ingredients. Derma MD’s products have been designed for preventative, therapeutic and home care maintenance. This line has been formulated using only the most sophisticated and clinically advanced anti-aging ingredients available, providing the skin care industry and our clients with innovative, quality and affordable products. 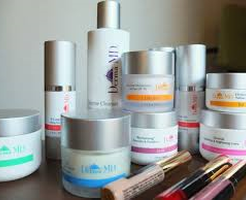 CLICK to see List of DermaMD Products available at Beauty Magic Medi Spa! 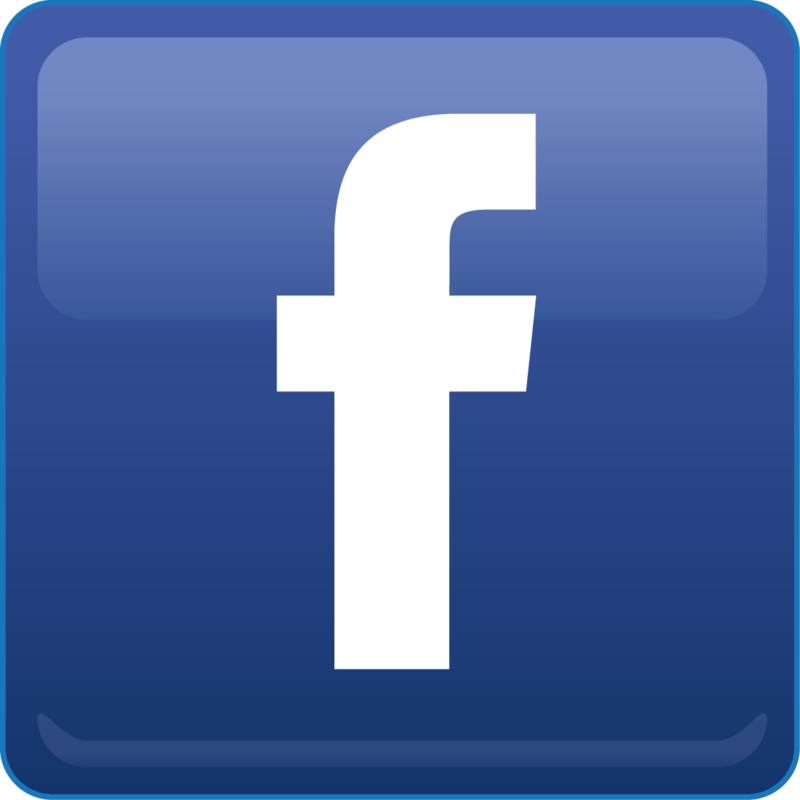 Rosa Graf skincare is popular with estheticians and their clients for being effective and reliable. For over 80 years, Rosa Graf has produced professional skincare products based on natural sources. With solid innovative technology behind Rosa Graf skincare products, estheticians can feel confident using them to address the specific concerns of different skin types. AMINTAmed is a complete product series for the treatment of acneic/oily skin. Acneic skin can be caused by a variety of reasons, quite often genetic conditions play a major part, but also changes in the hormones. Last but not least, there are bacterial causes, which influence the overall appearance of the skin. Rosa Graf skin care, a European skin care, was created over 80 years ago. 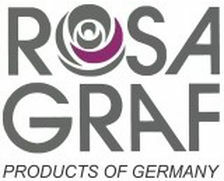 The Rosa Graf Line has developed products for all skin types, and this range includes special ingredients for anti-aging and mature skin care to help diminish signs of aging. Products are also great for sensitive skincare.